The Dark Knight Rises concludes Christopher Nolan’s spectacular Batman trilogy with Bruce Wayne donning the suit of Gotham’s hero for perhaps the final time. Picking up eight years after the end of The Dark Knight, The Dark Knight Rises has Bruce Wayne (Christian Bale) living in seclusion, except for Alfred (Michael Caine) of course, after he uses Batman as a martyr and sets Harvey Dent up as Gotham’s real hero. During a party at Wayne Manor, Bruce finds a young woman stealing his mother’s necklace and taking his fingerprints. Bruce soon finds out this woman is Selina Kyle, aka Catwoman (Anne Hathaway) and she is selling Wayne’s fingerprints for a plot by Bane (Tom Hardy) to bring down Bruce Wayne and also Gotham city itself. 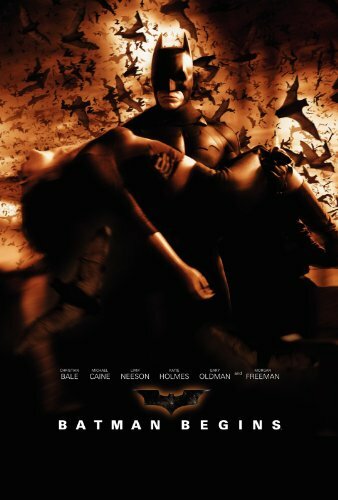 With the assistance of old friend Lucius Fox (Morgan Freeman), Commissioner Gordon (Gary Oldman), “hotheaded” rookie cop John Blake (Joseph Gordon-Levitt), and board member Miranda (Marion Cotillard), Bruce Wayne must come out of the shadows to become Batman and save Gotham before Bane destroys everything. 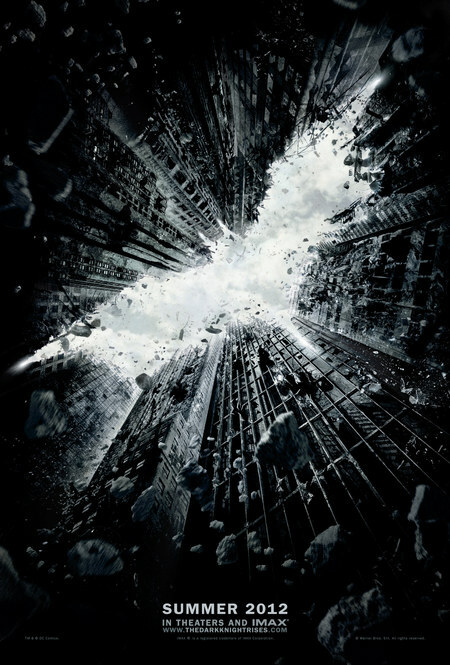 There are no doubt going to be people that walk away from The Dark Knight Rises disappointed, it’s inevitable. And yes, there are some disappointing things about the film, but nitpicking aside, it shows some of the strongest filmmaking of the trilogy and I would say it actually exceeded my expectations by a fair margin. Christopher and Jonathan Nolan have pulled out all the stops for The Dark Knight Rises and I will say that the action grabs you by the throat early on and doesn’t even let up, though the film throws a lot at you to begin with so that helps keep you on your toes. Which leads me to my few nitpicking gripes about the The Dark Knight Rises. Bane is my biggest peeve since he sounds like a cross between Hardy’s earlier role in Bronson and Sean Connery doing a Peter Sellers impersonation. Obviously test audiences had a hell of a time understanding Bane when he talked, so they made his voice this way on purpose and it sits high in the mix too. At least he is clearly audible. My other main gripe is that the CGI is a bit uneven. Nolan is fantastic at using real sets for his stunts so maybe the CGI portions just stood out because of this, but I thought some of the bits looked a bit flat. I was not expecting to be surprised by The Dark Knight Rises and yet I was. Several times, in fact. While Christopher Nolan may not be returning to Batman films anytime, I hope he and and his brother are at the very least creative consultants on the next set of Batman films. In case you are wondering if I prefer this film over The Dark Knight, it’s a close call. In fact, I would rate all three of Nolan’s Batman films 5/5 so technically I can be noncommittal and say they all tie! I will be seeing The Dark Knight Rises again very soon and I honestly cannot wait. 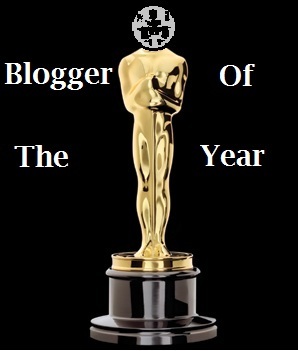 This is a real contender for best film of 2012. I give it 5 Pee-Wee Herman narrates the trailers out of 5.